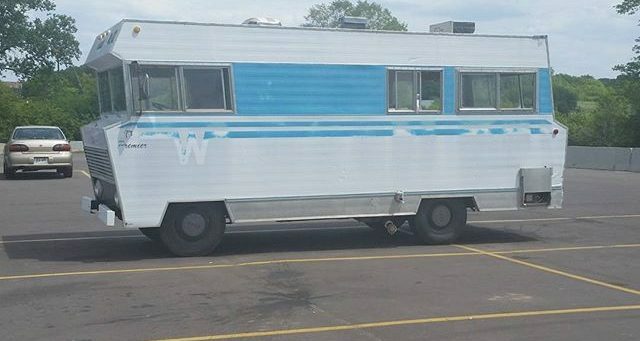 In which I post a picture of a cool old camper. 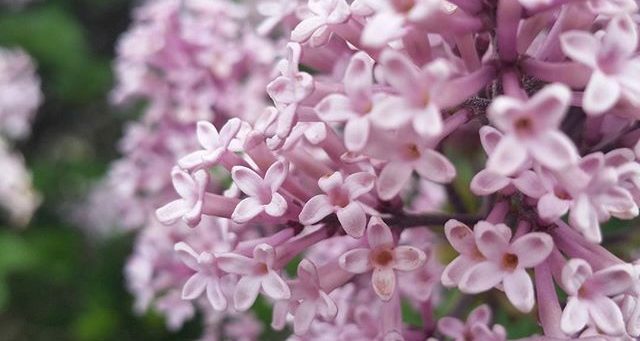 In which I post a picture of Japanese lilacs. 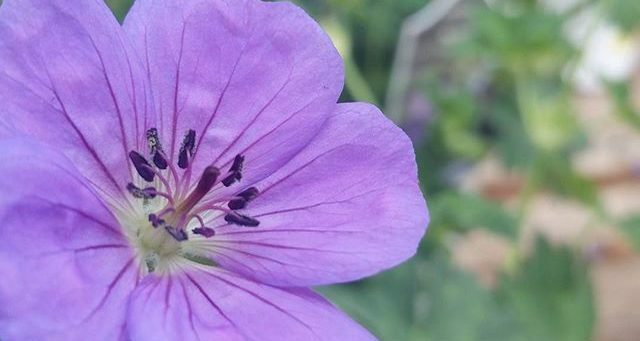 In which I post a picture of a purple flower.